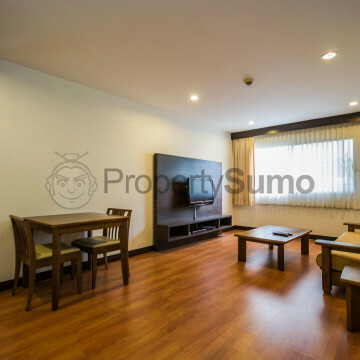 This impressive condominium has been especially created for people who appreciate the art of living and can be found in the very heart of the city. Residents can take their pick from one, two and three bedroom suites, all of which are extremely spacious and stylishly decorated. J-Visut comes complete with a large communal area, which is the perfect place to meet neighbours and make new friends, while residents can also work up a sweat in the onsite fitness centre. 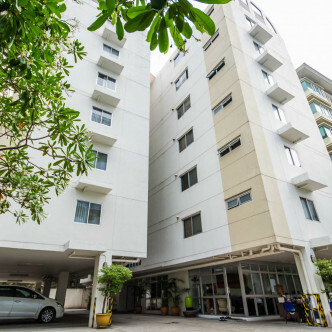 J-Visut Place possesses an excellent location, as the Phrom Phong BTS station is just a short stroll away. 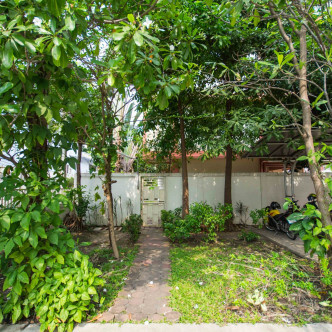 The nearby Benjasiri Park offers a pretty green space in which to jog, practice tai chi or simply unwind for a while, and shoppers can browse for bargains in Emporium shopping centre right next door to the park. 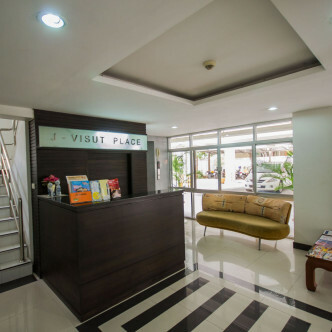 There are Families are sure to receive a warm welcome at J-Visut Place.